Possibly one of the world’s most famous ghost stories, The Woman In Black has been terrifying audiences around the world. Now in it’s 23rd year in London this simple yet chilling story is sure to have you on the edge of your seat throughout. When a young solicitor is summoned to attend the funeral of a woman who has been living alone in a secluded house, he is unaware of the secrets that lie behind the buildings shuttered windows. 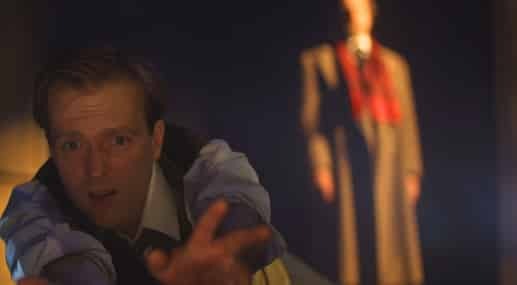 He is also unaware of the legend of The Woman In Black, her history or the terrible consequences that befall those who see her. 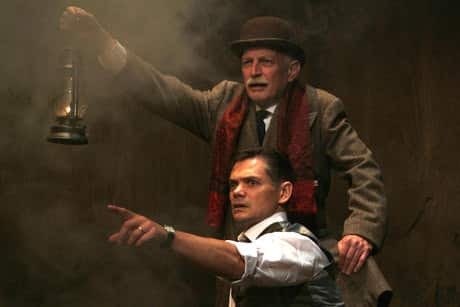 Most recently The Woman In Black was released a s a film starring Daniel Radcliffe but nothing compares to the terrifying live experience that awaits you at London’s Fortune Theatre. 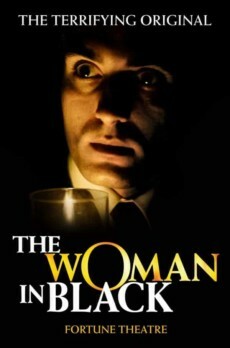 Britishtheatre.com offer great Group Booking rates to The Woman In Black. Just click the BUY TICKETS button on the top right of this page and then click the REQUEST A GROUP BOOKING option when asked the number of seats you require. 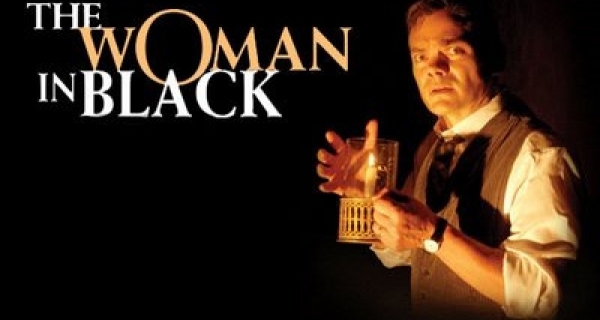 Britishtheatre.com is the one-stop online box office for tickets to The Woman In Black and for the best seats to the best shows in London’s West End. Whether you are a first-time theatregoer or a seasoned fan of theatre we will do our best (together with our ticketing partners) to ensure that you get great deals on theatre tickets and the very best of service. The Woman In Black is a firm audience favourite, but be prepared for a fright. We hope to facilitate your trip to The Woman In Black at London’s Fortune Theatre and hope that you enjoy this very special theatre experience. 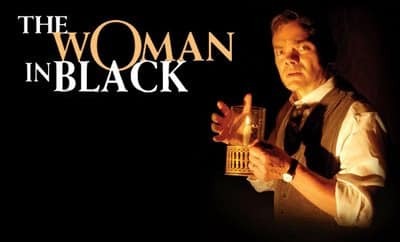 BOOK TICKETS TO THE WOMAN IN BLACK AT THE FORTUNE THEATRE NOW!